Published Bestsellers: A new crime novel featured in the Ripley & Heanor News. A new crime novel featured in the Ripley & Heanor News. 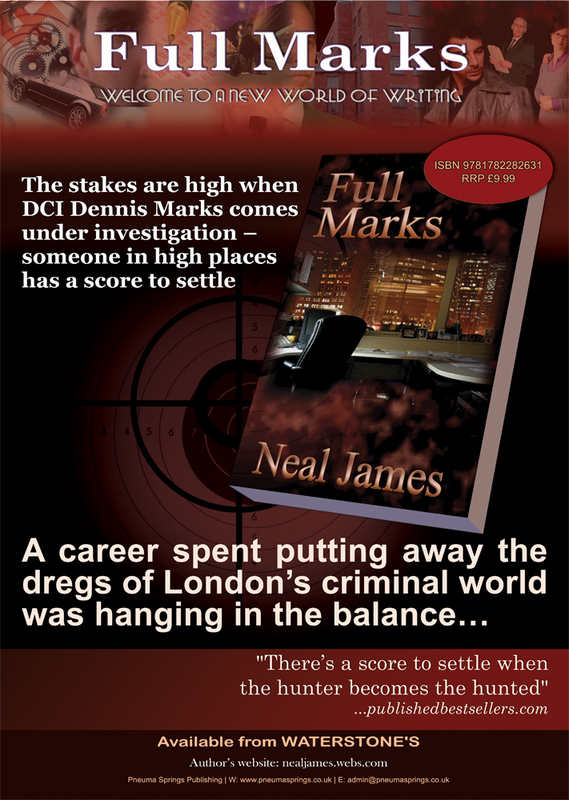 Neal James, author of a new crime novel has been featured in the Ripley & Heanor News. A Heanor author has published a new crime novel about a detective fighting to clear his name while investigating a powerful conspiracy. Neal's latest book titled Full Marks, is due out in Springs 2013.